Engineered Elegance. 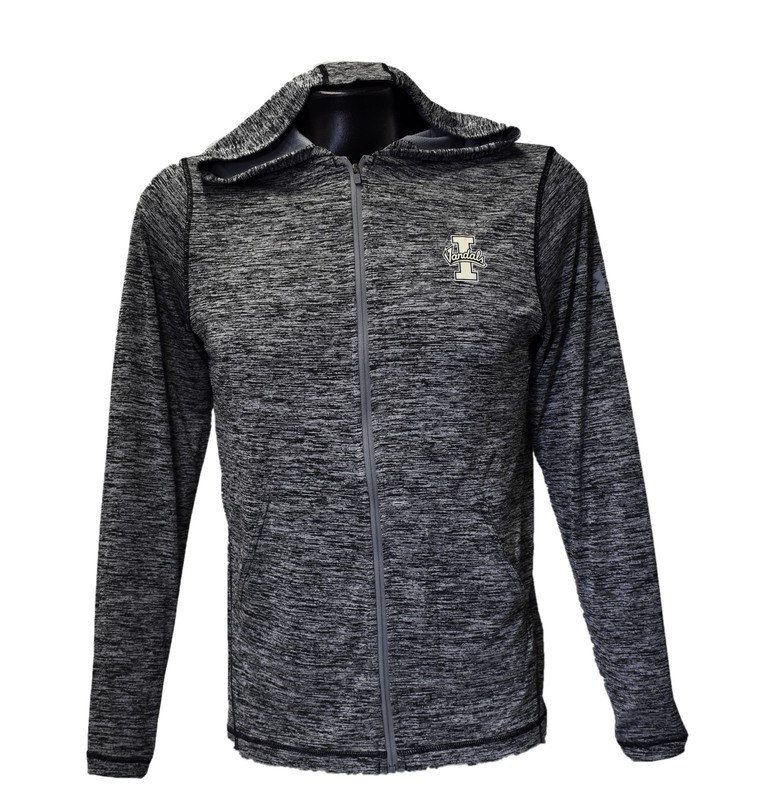 This Web Tech 100 Series has moisture management featuring micro fine yarns to channel moisture away from the body towards the surface of the garment. 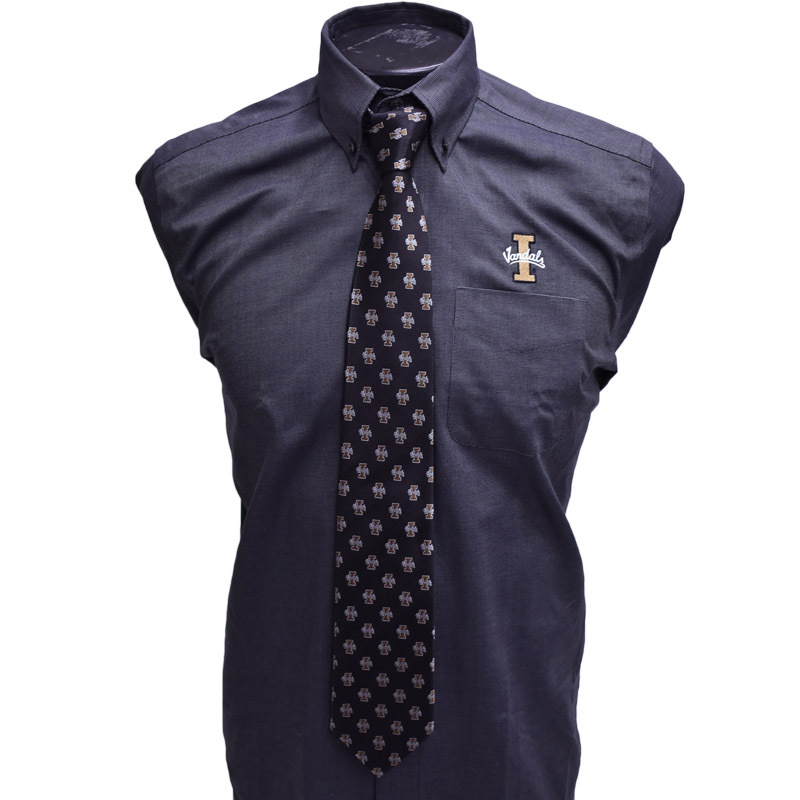 Stylish shoulder and waistline stitching. Silkscreened I Vandals Dad. 100% polyester. Made in Cambodia. See also our Idaho Alumni version. 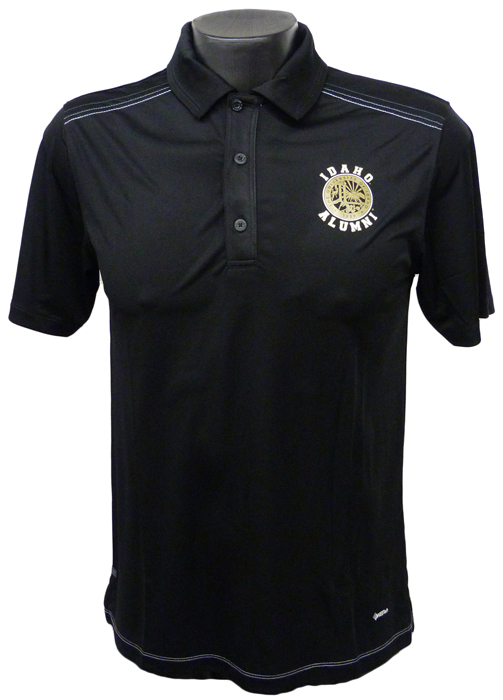 Please select option for Black Ontour Dad Polo. Please select option for BREATHE COLOR BLOCK NIKE. 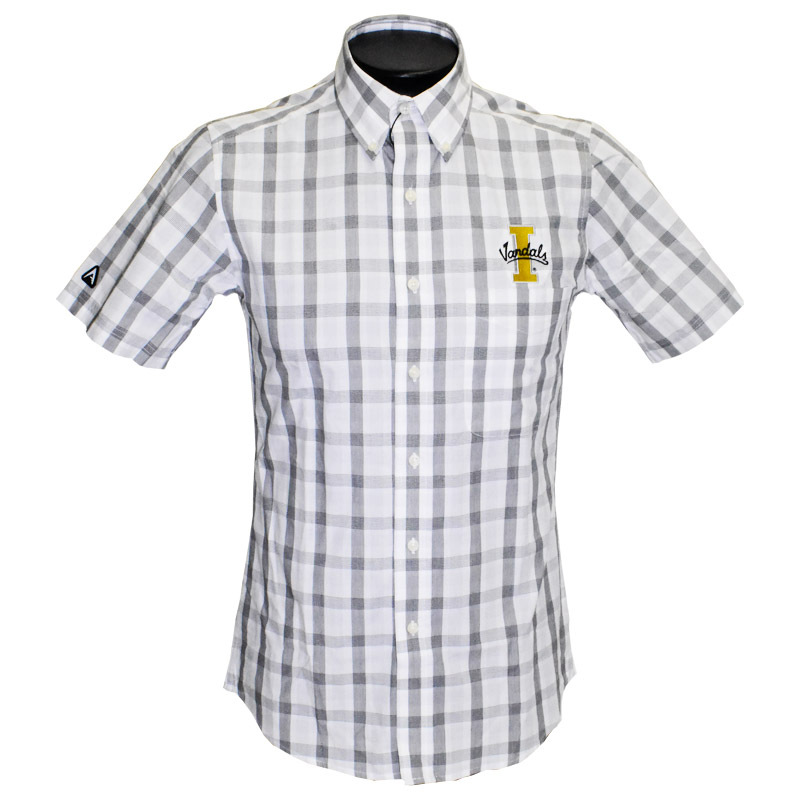 Please select option for CREW BUTTON DOWN S/S . 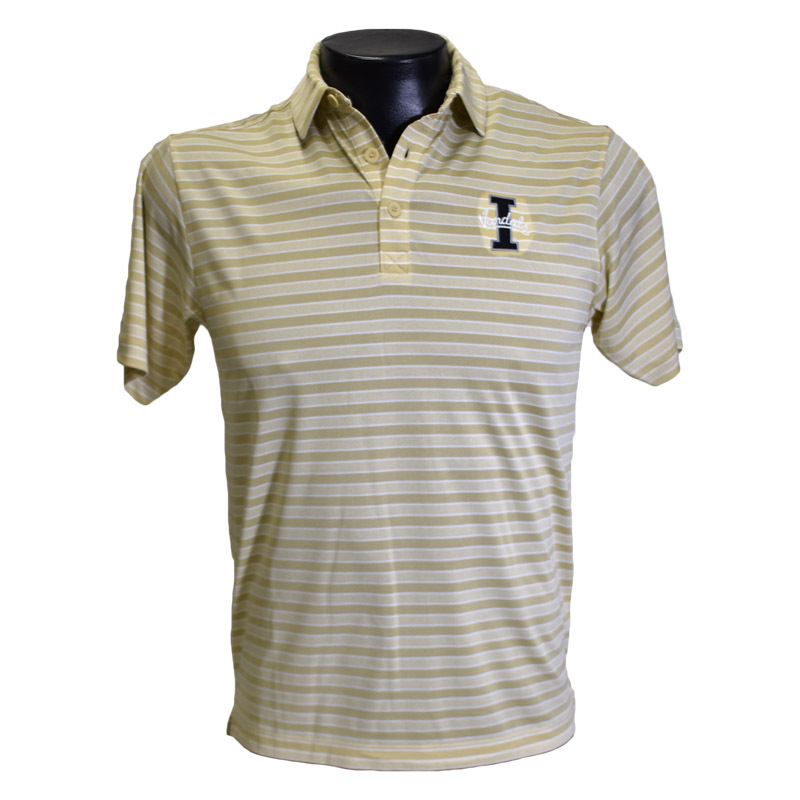 Please select option for MEMBERS POLO STRIPED . Please select option for MENS OMNI UTILITY POLO. 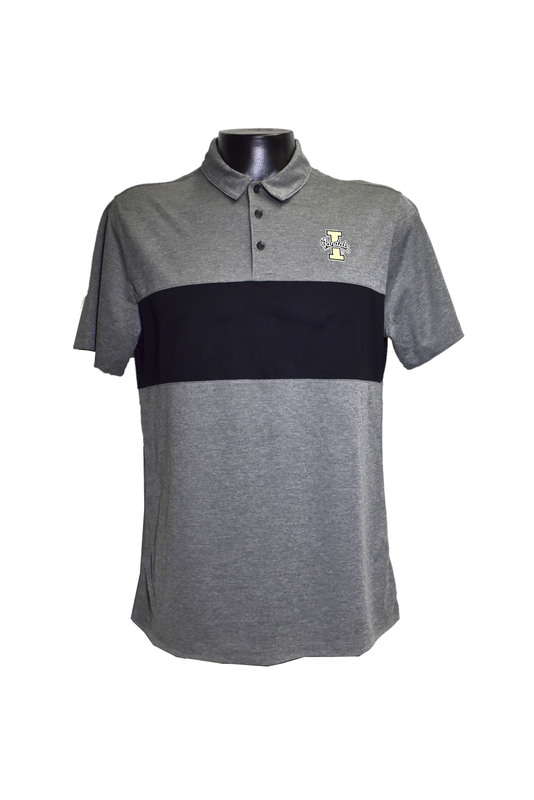 Please select option for MENS PERFORMANCE POLO. 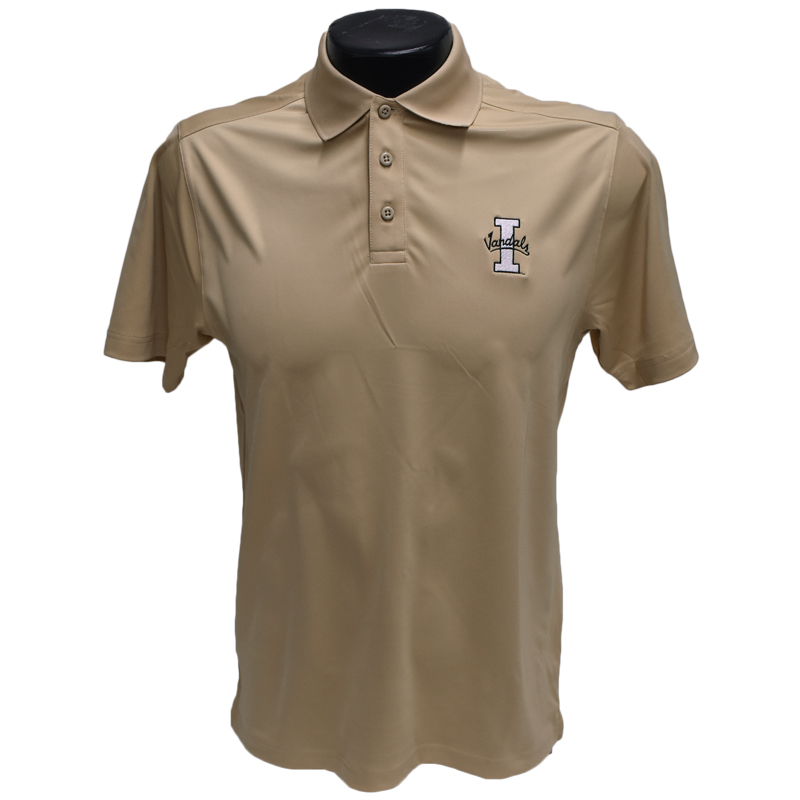 Please select option for MERIT POLO BL/GOLD MENS . Engineered Elegance. This Web Tech 100 Series has moisture management featuring micro fine yarns to channel moisture away from the body towards the surface of the garment. 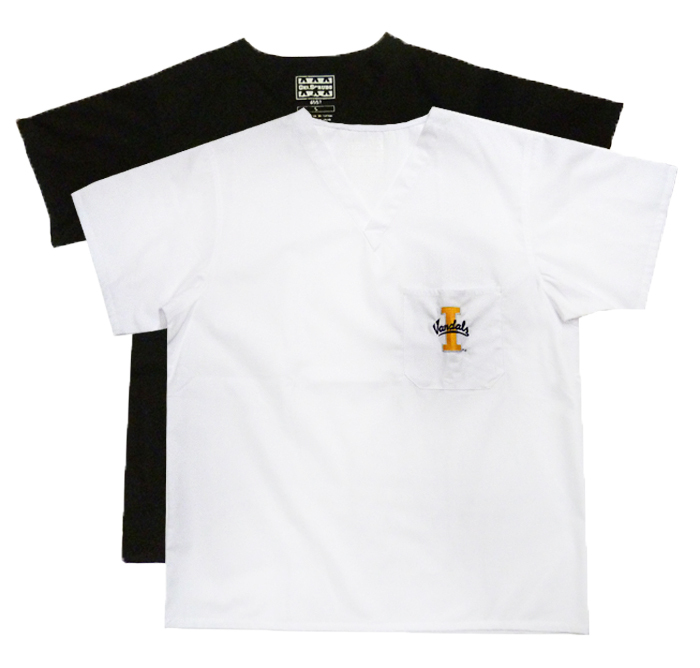 Stylish shoulder and waistline stitching. Silkscreened Idaho Alumni University Crest. 100% polyester. Made in Kenya. See also our I-Vandals Dad version. 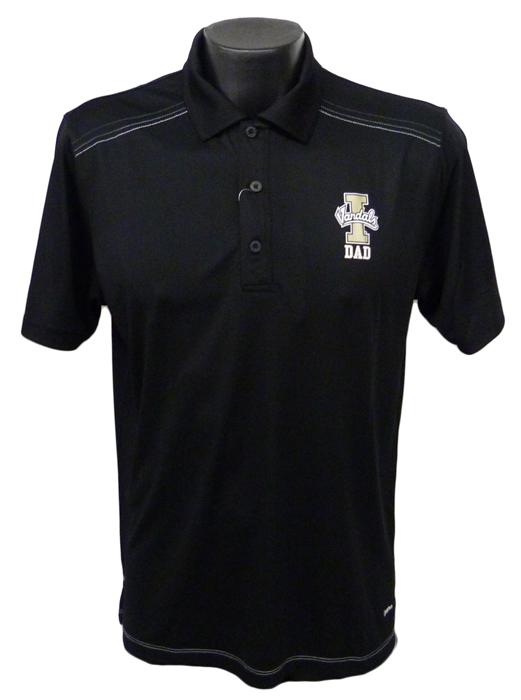 Please select option for University Seal Alumni Polo.